The NBA season is approaching fast and with all the pre-season games happening for teams to somewhat gauge the competition out there, a lot of sneaker enthusiast are trying to scope what their favorite player is rocking. 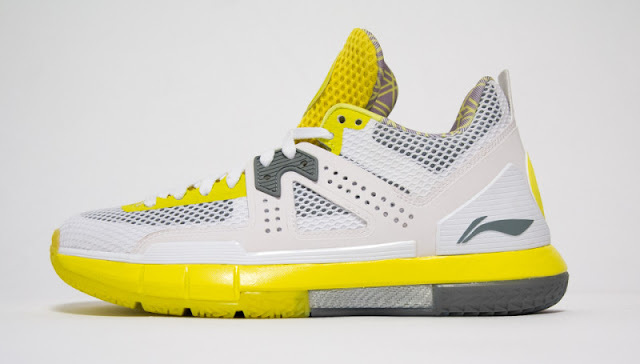 For D Wade and Li Ning fans, many are excited to see the WoW 5 in stores. 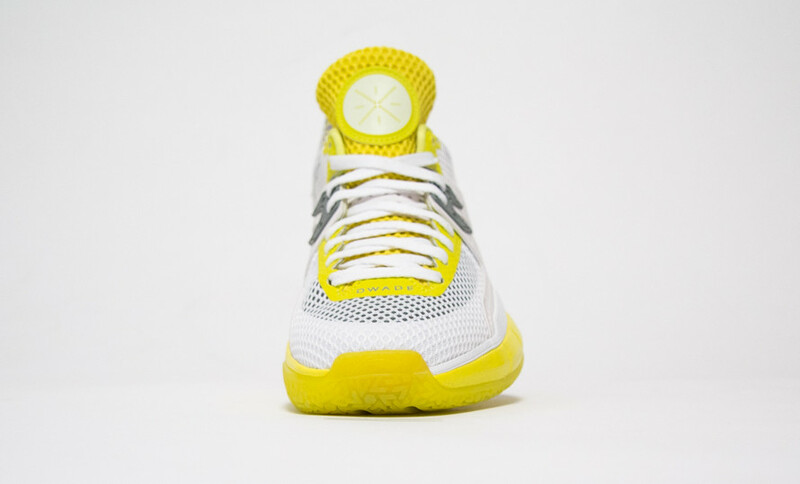 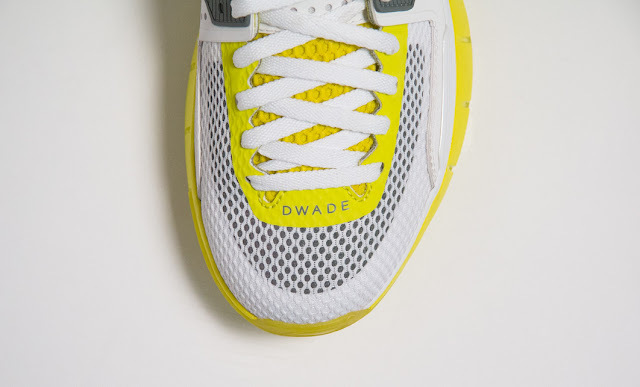 With this, the launch colorway for Way of Wade will be having a white and yellow (volt-like) color scheme with reflective hits. 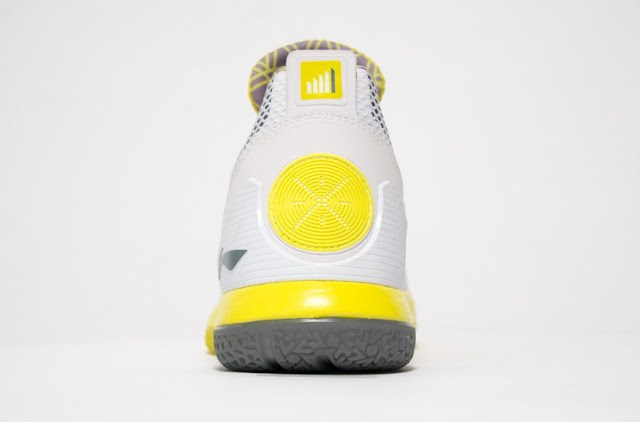 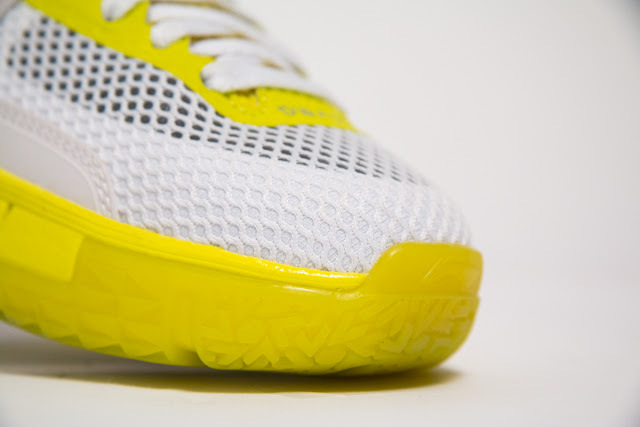 You can see the bright yellow hits highlighting the shoe and even goes on the forefoot area of the translucent outsole. 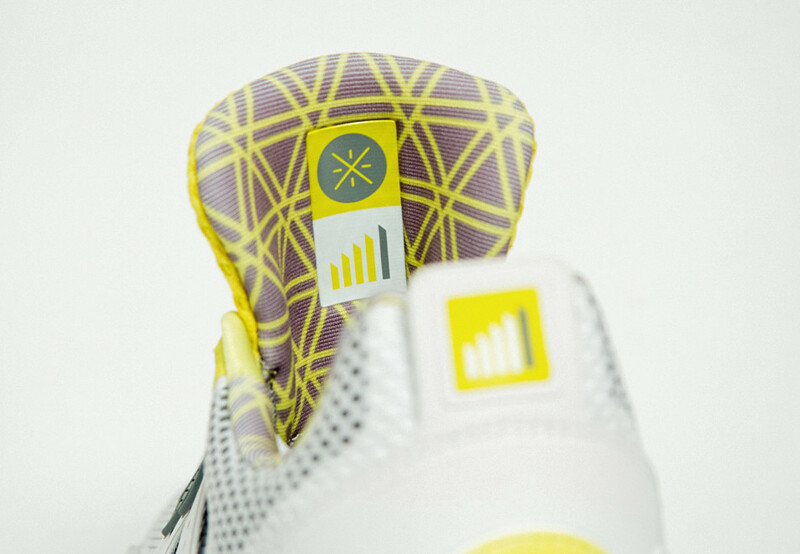 Another thing worth noting is the SRP on this is somewhat lower than the WoW 4. They are scheduled to drop on October 8, 2016 for $160.